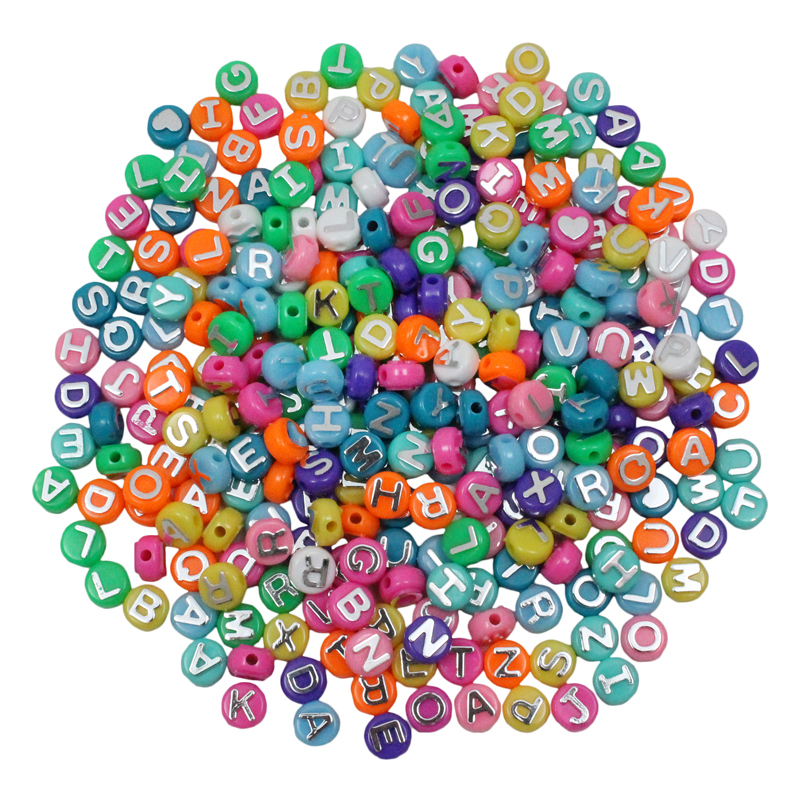 Plastic pony beads are perfect necklaces, bracelets, key chains, and more! The Neon Colors assortment features several fun colors to make your projects stand out. Each bead measures 6 mm x 9 mm. Large pack size is perfect for parties, classrooms, and other large groups. 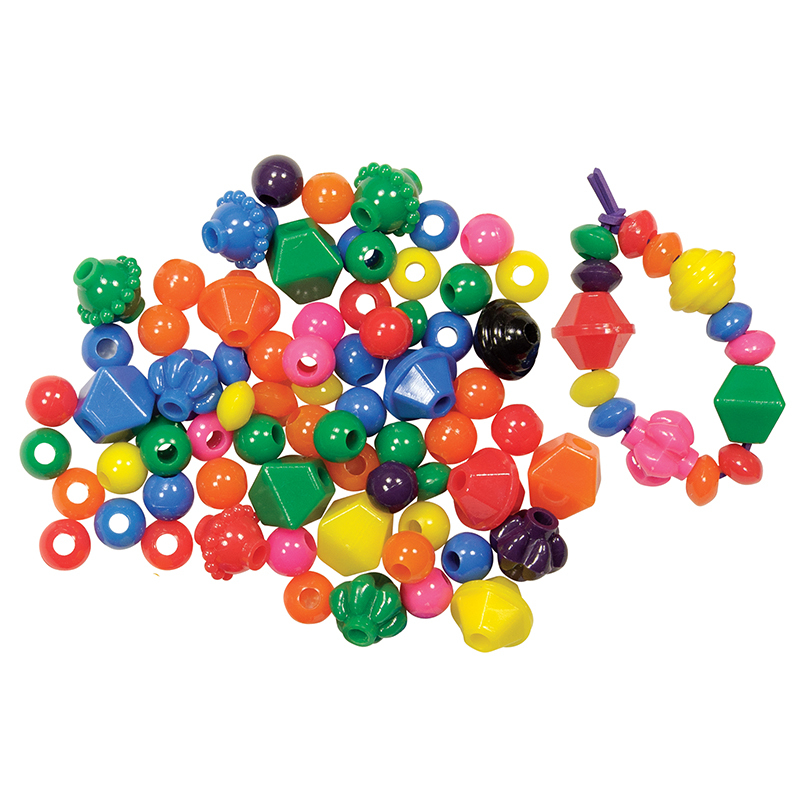 Each pack includes 1000 beads. Sold as 3 packs for a total of 3000 beads. 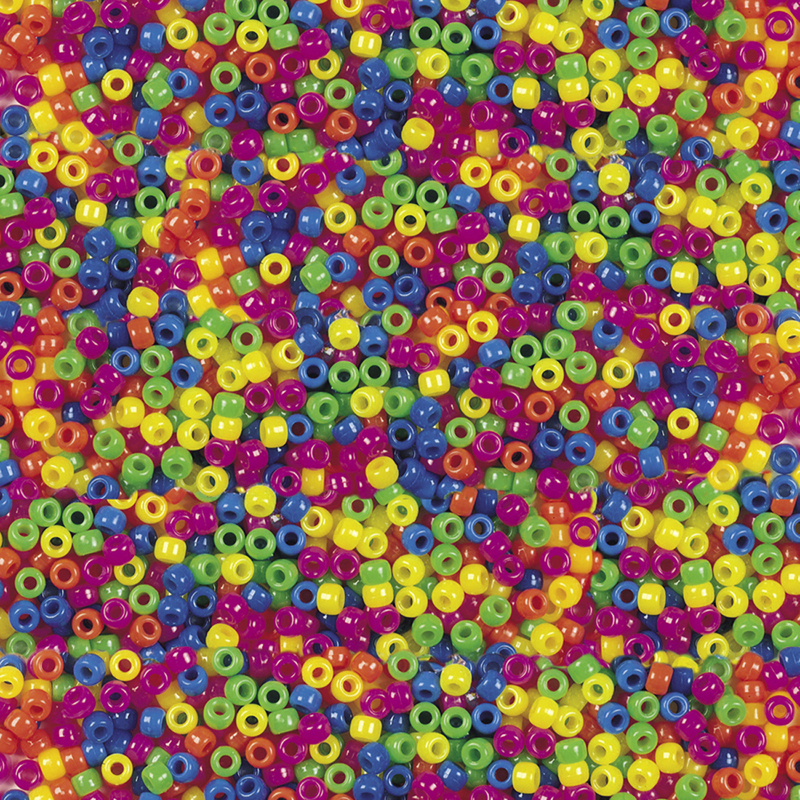 The (3 Ea) Neon Pony Beads Asst Colors1000pcs can be found in our Beads product category within the Arts & Crafts.